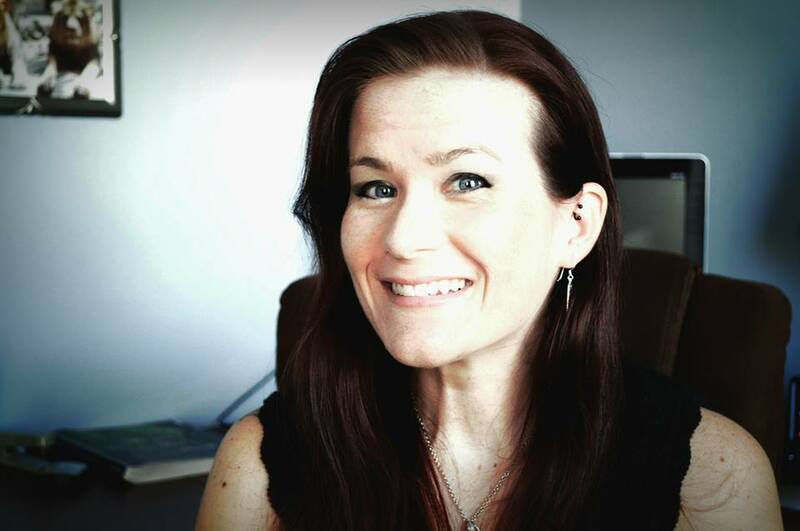 What authors do you like to read? Favorite saying about writing? There are so many, Indies and Trad pubbed alike. Stephen King, JK Rowling, Colleen Hoover, Tammara Webber, Fisher Amelie to name a few. I enjoy reading lots of genres, but I tend to stick to anything with a romantic element of some kind. Favorite writing music? Does it change from project to project? Favorite color? This changes from project to project, but I’m a rock fan so a lot of my book playlists include a lot of my favorite bands. Tell us about Deep Breath. 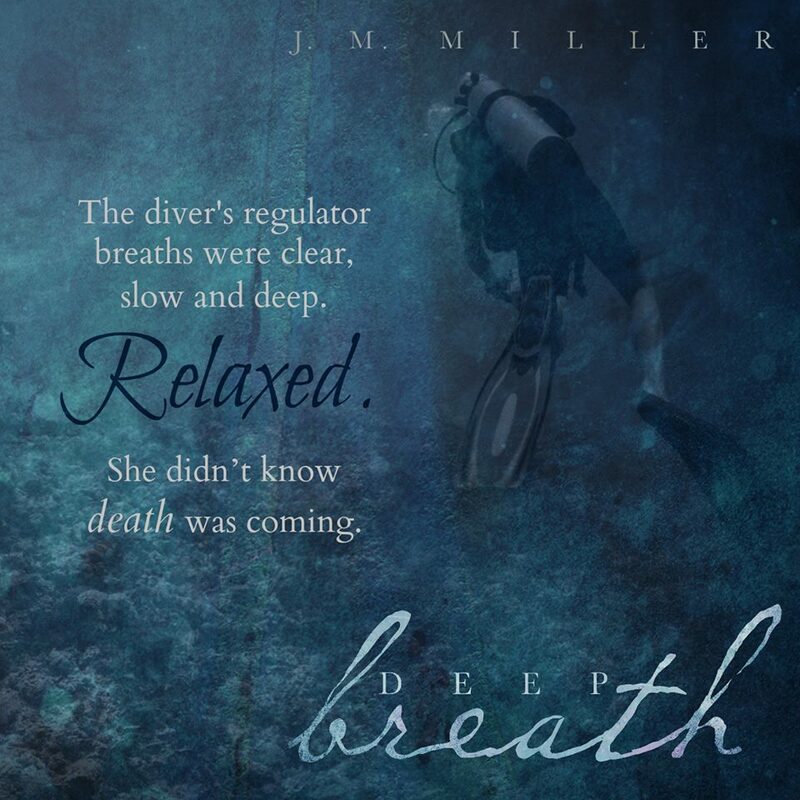 Deep Breath is about twenty-five year old Marissa Pruitt, who discovers a pendant and coordinates her marine archaeologist father had kept hidden for years. 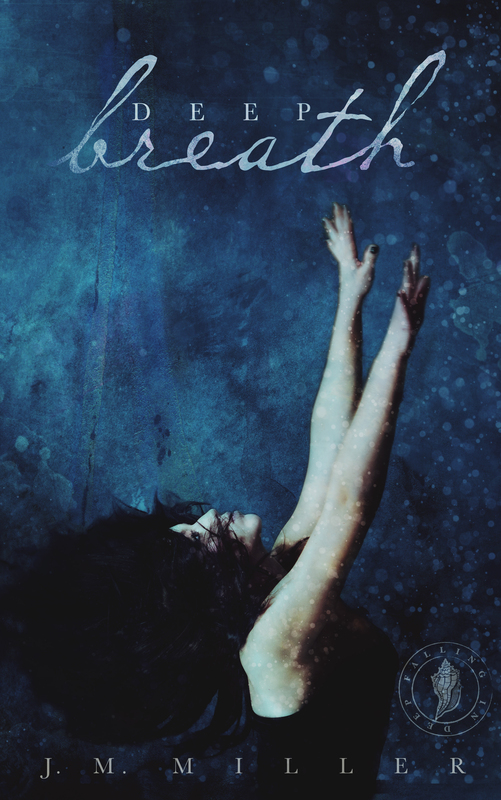 Needing more closure about his death, she decides to search for answers and winds up at the bottom of the Gulf of Mexico staring into the eyes of a merman. Do you have any advice for new writers (like me)?